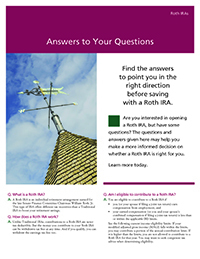 ROTH – Contributions can be withdrawn tax- and penalty-free at any time. Earnings are tax-free after 5 years and withdrawn with a qualified reason. TRADITIONAL – Earnings grow tax-deferred until withdrawn. Contributions may be tax deductible. EDUCATION – Withdrawals for qualified higher-education expenses are tax-free. 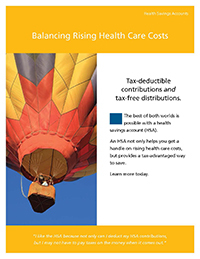 HEALTH SAVINGS ACCOUNT – Tax-deductible contributions and tax-free distributions. Not intended for tax advice. Please consult a tax professional. 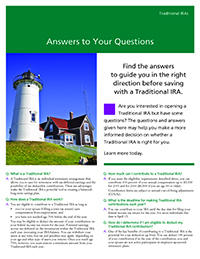 Please call or come by your nearest Southwest branch for complete details of the IRA investment products. The dividend rate is determined at the end of each quarter. Dividend rate disclosure is for Jan. 1, 2019 through Mar. 31, 2019. *The Annual Percentage Yield (APY) assumes that the principal balance will remain on deposit until maturity. An early withdrawal of the principal balance will reduce earnings. 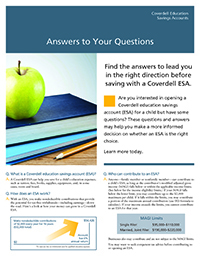 Southwest offers IRA Share Certificates (CDs) with several rates and time options. All of our CDs are protected by the federal government (NCUA) up to $250,000.00 per account. Please check our rate sheet for current rates. All rates are declared by the Board of Directors of Southwest Oklahoma Federal Credit Union and are subject to change at any time. IRA Share Certificate Accounts are not available on terms of 91 Days and 6 Months.